Halloween is just a couple of days away, and who needs a better excuse to get baking? I'm not going to be winning any prizes for the best decorated biscuits, but that's all the fun of home baking. These are quick to make and taste good despite their somewhat shoddy decoration, and have gone down well so I thought I would share the recipe with you! 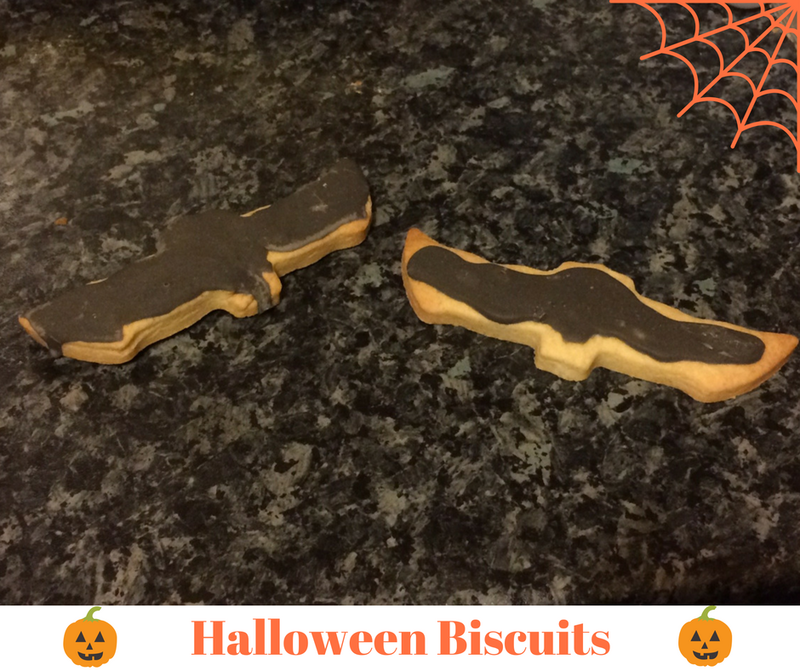 Today's post was supposed to be a recipe for Halloween biscuits (don't worry this will be going up later in the week) but if you didn't know, tomorrow, at about 03:15 on the 25th October 2016, I will be turning 22. Now I know what you're thinking, 22 isn't a 'big' birthday and only seems to have become more noted because of the Taylor Swift song 22 (which I assure you I will be blasting out tomorrow), but on the bus to work at 8am this morning (all the joys) I found myself contemplating my year of being 21, and how actually a hell of a lot happened within that year. 21 is seen as one of the 'big' birthdays, and personally I never understood why until my final hours of being 21. This time last year I was a few weeks into my final year of University, spending my time in the library and happily reading Jane Austen. I was living in a house with four boys (which although I only left a few months ago seems like such a long time ago) and I was a student. Now here I am on my way to my seventh week at work, having graduated in July and *finally* be living with Tilly, and sharing a house with Tom. I get to spend evening and weekends how I want to and not have to do work outside of the workplace and can complain about how expensive council tax is (there are pros and cons to 'adult' life I'll admit). Although I haven't been a student for the last four, nearly five months, I still had the connection to my student self through still being the same age, but now on my final day of being 21, I feel like I'm leaving it all behind. I think I've now got the point where that's fine and the though doesn't terrify me, because over the past year I've accomplished so much that I know, whatever I happen to do whilst I'm 22, I've got it covered. 21 was a big year for me. I hope 22 is just as full. This seems like the perfect time to sit down and start writing a blogpost; it's a Sunday, it's raining outside, and I have the Gilmore Girls playing on the TV. As you can see my blog has had a bit of a makeover and I'm really pleased with the result! 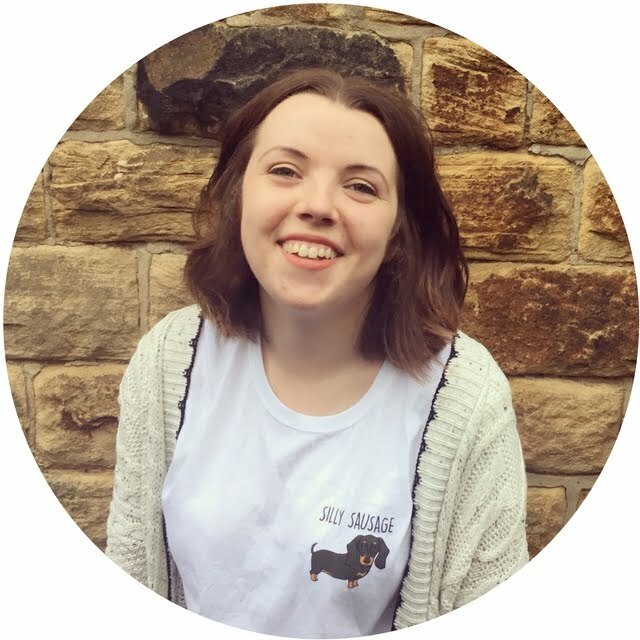 I felt it was time to update my blog to fit my current self, as I didn't feel right writing posts under the title 'A Slice of Life' because it came to represent my time at University, and since graduating I didn't feel like I meshed well with the title anymore. 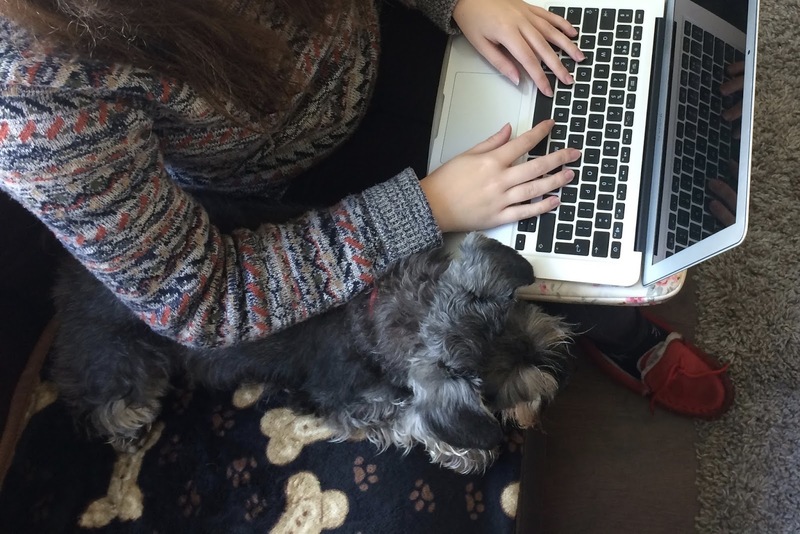 Having taken a break from blogging, I started to miss my little place on the internet but I didn't feel right writing up posts on A Slice of Life as I was trying to find myself as a non-student, which I haven't been since I was about 3. Seeing as that was 18 years ago my life is very different now and I've been getting used to being out of education. Now that I've been in work for a few weeks, and haven't been to a lecture since May, I've slowly gotten used to not having my life revolve around reading and essays, and after having a summer filled with endless days of time off, I'm feeling settled into the work life that I have. Since I'm feeling settled in this new way of life, I thought it was about time to get back to blogging and update my blog to fit in with my new phase of life. 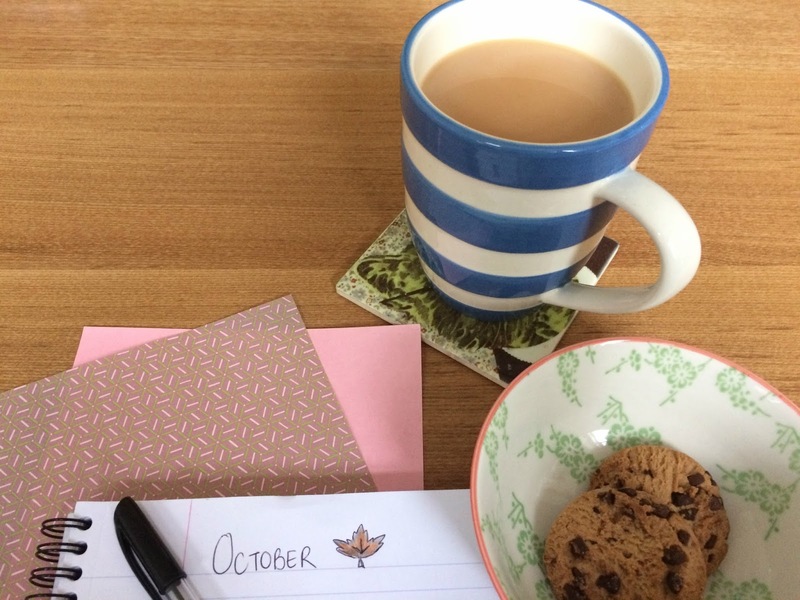 I love looking on timehop and reading what I had been blogging about last year or the year before, and I know that I'd regret giving up blogging in future years as I'd miss looking back on what I had been up to. So, here's back to blogging!